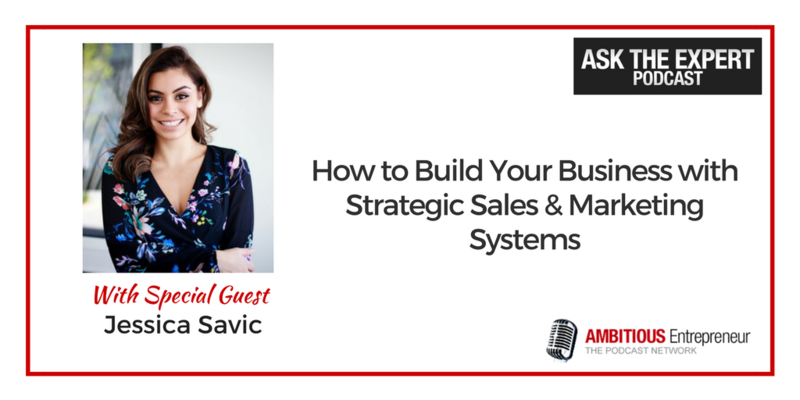 Jessica Savic is a breath of fresh air to the business world as a speaker and business coach. Jessica’s Accounting, Finance and banking background have been vital in mentoring many business owners towards successful six figure businesses, first at the Commonwealth Bank of Australia and now through her own training and coaching business The ABS Group. Jessica specialises in training and coaching service based business owners to build sales and marketing systems. 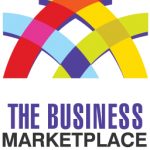 The Business Marketplace have their Grand Bazaar coming up on June 7th, where Jessica will be speaking about how to build your business with strategic sales and marketing systems. How to Build Your Business with Strategic Sales and Marketing Systems. Why Sales and Marketing Systems are so important if you want to scale your business. Done-for-You, Done-With-You, and other packages/products to consider. 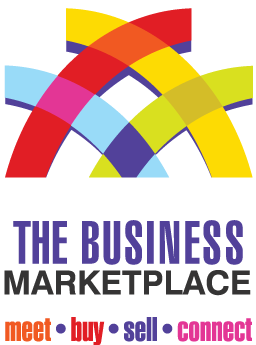 Dive deeper into what sales and marketing systems you should have in place to build your business at the upcoming Business Marketplace Grand Bizarre.